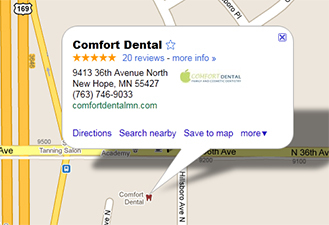 We are conveniently located just east of the 169 freeway at the 36th Avenue exit. Our building is on the South-West corner of the 36th Avenue and Hillsboro Avenue Intersection. *There is one Saturday reserved each month for appointments. Call now, these appointments go fast!